The author, O.Ivar Lovaas, a professor of psychology at the University of California at Los Angeles (UCLA) and director of the Lovaas Institute for Early Intervention (LIFE), is often regarded as the father of behavioral treatment for autism spectrum disorders. 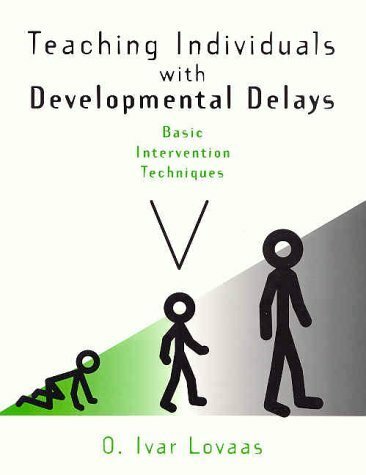 He finds it more constructive to view autism spectrum disorders as involving "developmental delays." Book provides a theoretical overview of "Lovaas" style treatment (A one-on-one intensive behavioral treatment program,) as well as a description of its teaching techniques and goals. Applied Behavior Analysis.